LT !! 7” COLOR TOUCH SCREEN MYLINK RADIO! !4 REARVIEW CAMERA!! BLUETOOTH!! 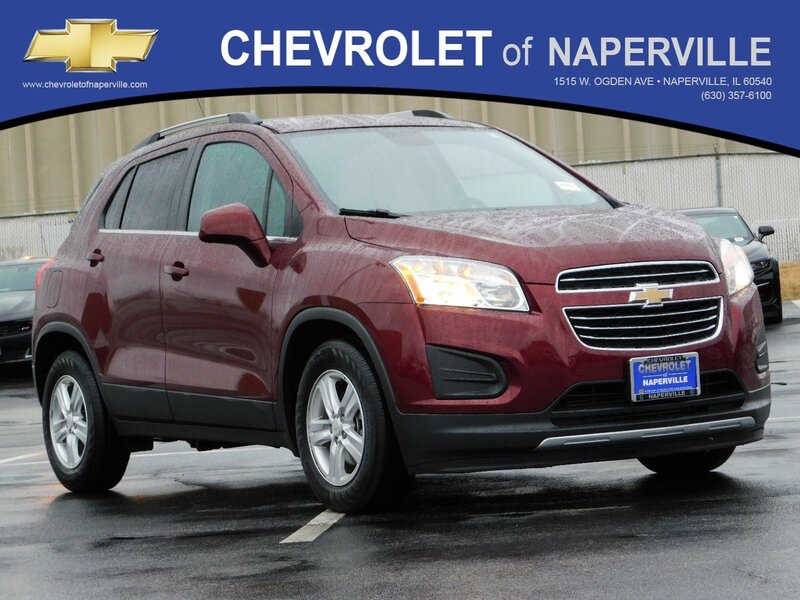 2016 CHEVROLET TRAX LT , CRIMSON METALLIC ON JET BLACK CLOTH SEATING, BEST COLOR COMBO ON THE PLANET!! 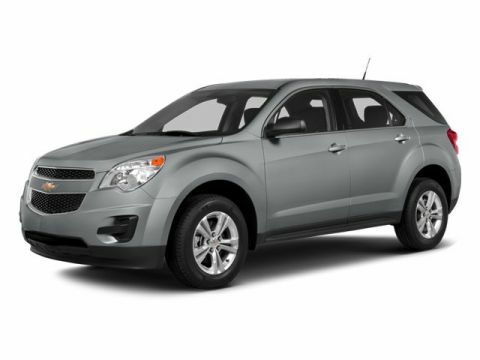 1.4L ECOTEC TURBO ENGINE UNDER THE HOOD, 6-SPD AUTOMATIC TRANSMISSION, 31 HWY MPG!! LETS GO OVER ALL THE OPTIONS…..7” COLOR TOUCH SCREEN DISPLAY, BLUETOOTH, USB PORT, REARVIEW CAMERA, , ! !STEERING WHEEL CONTROLS, 16” ALUMINUM WHEELS, REMOTE START, BODY COLOR OUTSIDE MIRRORS, 2-WAY PASSENGER SEAT, REMOTE KEYLESS ENTRY, 10 AIRBAGS IN TOTAL!! 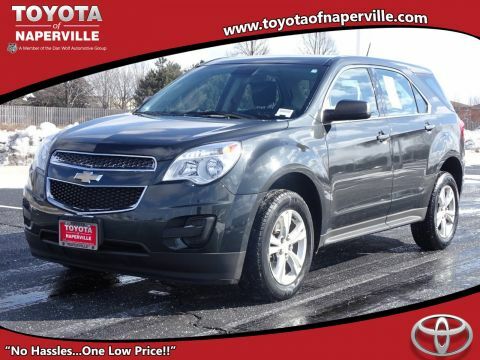 STABILITY CONTROL WITH TRACTION CONTROL, LOADED UP TRAX HERE LOOK’IN FOR A NEW OWNER!! BUT WAIT….WE HAVE MORE!! ,BUMPER TO BUMPER WARRANTY LEFT TILL 36,000 MILES OR 12-13-2019.. POWERTRAIN WARRANTY TILL 60,000 MILES OR 12-13-2021 ! 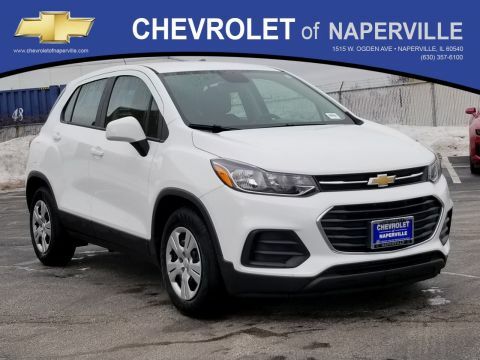 ONLY THING LEFT FOR YOU TO DO IS COME ON DOWN TO CHEVROLET OF NAPERVILLE AND TAKE THIS WELL EQUIPPED TRAX FOR A SPIN AROUND OUR CHEVROLET OF NAPERVILLE TEST TRACK!! 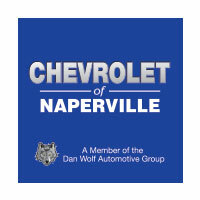 FIRST ONE HERE WINS…SEE YA SOON…FIND NEW ROADS HERE AT CHEVROLET OF NAPERVILLE…..